Nobody knows video games better than the Japanese. Sega amplifies the statement effectively. A company that started in an era oblivious to video gaming concept now made it to the list of world’s reputed names. 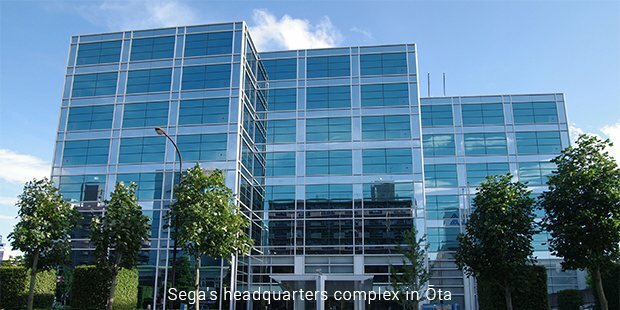 Sega gives a powerful competition to top league players like Nintendo, Sony and Ubisoft.Sega or ‘The house that Sonic built’ involved in the gaming industry for a very long time and even though it is just a third party publisher now, it holds a special place in history. The name ‘Sega’ came from Service Games. Just put the first letters of the two words together. The brand first started designing and producing arcade games in 1966. Their first game called ‘Periscope’ was basically a submarine-themed shooting game. It turned out to be a huge success and as a result of this, Sega started exporting games to America. The company worked solely banked on the creative geniuses inside it. The early years were mostly spent developing games for consoles like Atari 2600. In the mid 80’s, video game industry was slowly deteriorating and people were mostly interested in the ones which could be played on computers.Companies like Atari, Intellivision and Coleco were slowly driven out of the market and others like Nintendo and Sega were seen as the future. When Sega entered the games market, they were underdogs. Nintendo had a very tight over the global scenario and it had agreements with third party developers not allowing them to make games for other gaming systems. The monopoly laid out by Nintendo did not hassle Sega. They waited for their moment and in 1988, tide turned in their favour. Government out pressure on Nintendo to do away with those agreements and Sega came out with the Master System. It still couldn’t compete with the NES. Things started looking up for Sega with the 1989 launch of Genesis in North America. Sega soared high up the ladder with the introduction of Sonic, the hedgehog to the world. The brand had its fair share of troubles. Sega developed the 32-bit system 32X in 1992. Initially, sales were high but due to the limited availability of games, Sega started to lose its stronghold on the market. Things went further downhill with introduction of the Sega Saturn, an overpriced competition to the PlayStation. The last blow was when it had to scrap the Dreamcast console due to fierce competition from Nintendo and Sony. The company may have seen the downhill for a long time, but the name retains its worth in the market even in present day. 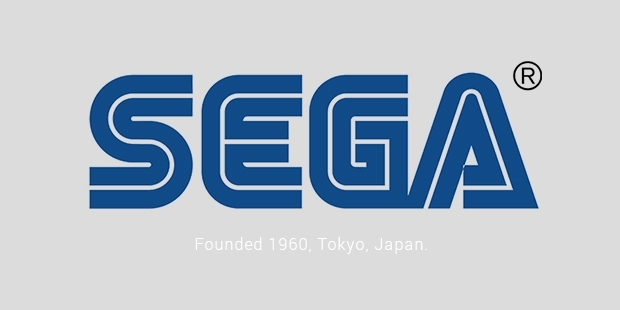 Sega continues to battle put, giving vapours to the makers in Nintendo and Sony. Perseverance is all that it takes to sustain and win.